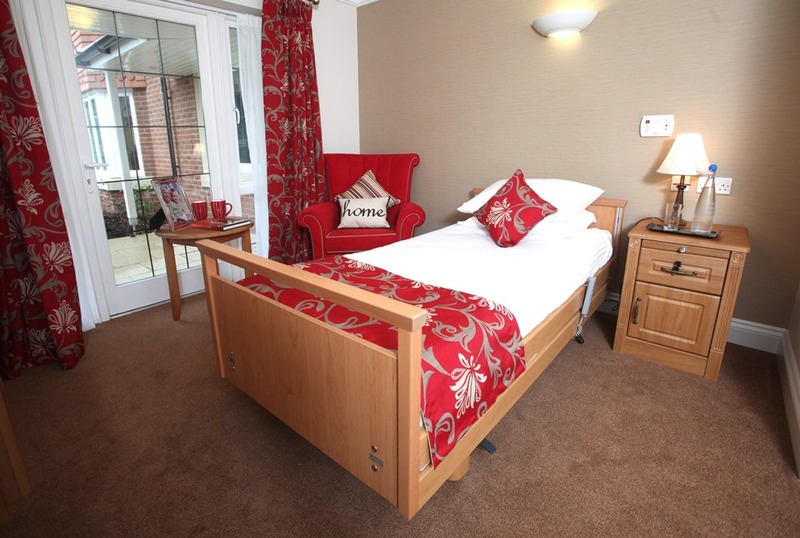 If you would like to come and visit us at Anisha Grange Care Home, please call us on 01277 658529 01277 658529 or fill in the form below, and one of our team will contact you as soon as possible. 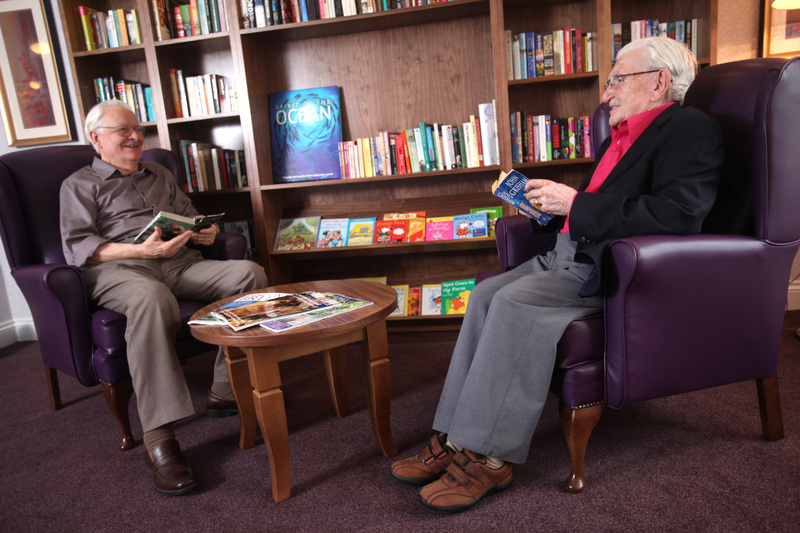 Talk to us today about dementia care! 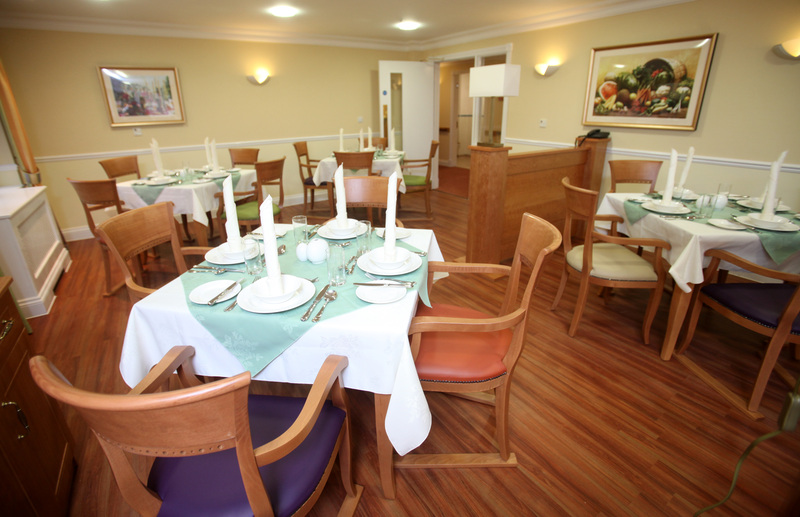 Anisha Grange Care Home is a popular 70-bedroom care home in Billericay, Essex, providing residential care, nursing care and dementia care. 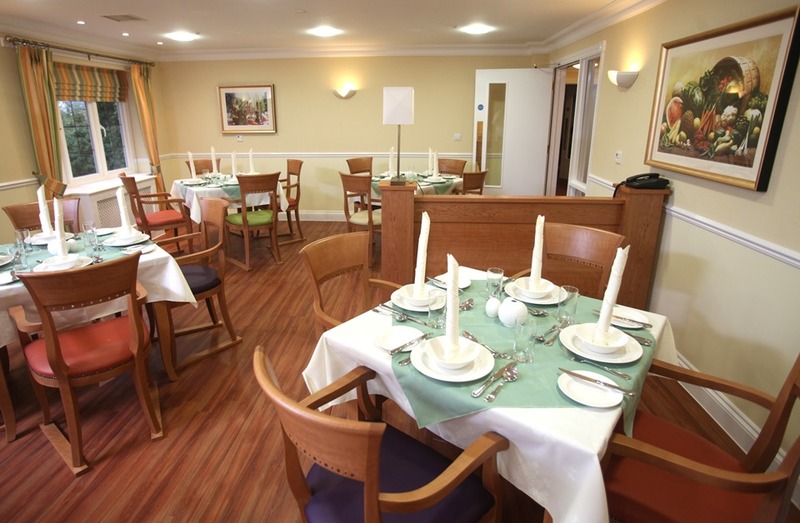 Anisha Grange has a superb reputation due to our modern facilities and the high level of residential, nursing and dementia care we provide to residents. 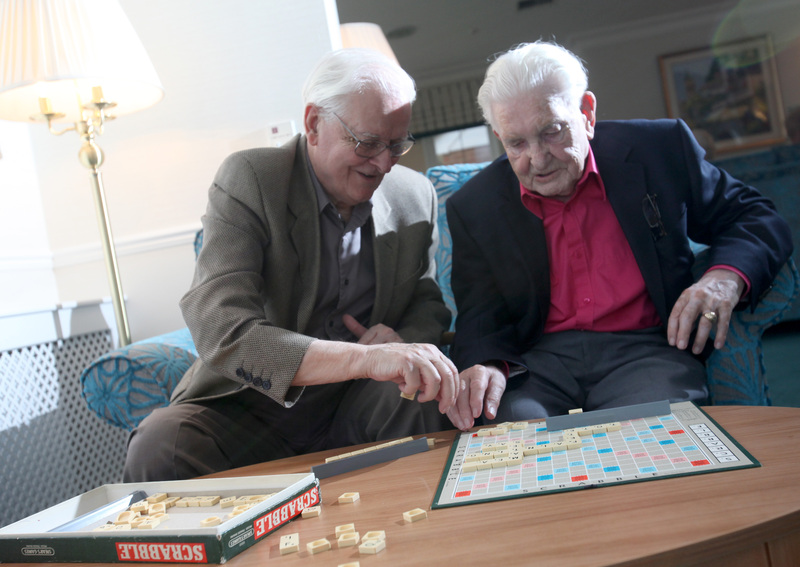 Residents at our care home in Billericay are supported to live an active and fulfilled life. 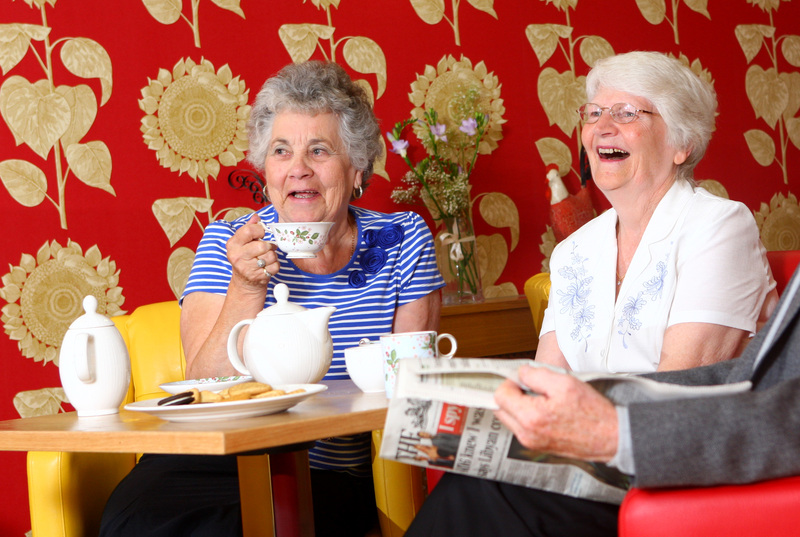 Our relationship-centred care enables residents to keep on doing the things they’ve always loved – the things they perhaps thought they could no longer enjoy. So as part of our community, they’ll be able to cook, help out in the garden and carry on with the kind of everyday routines which make their lives theirs. 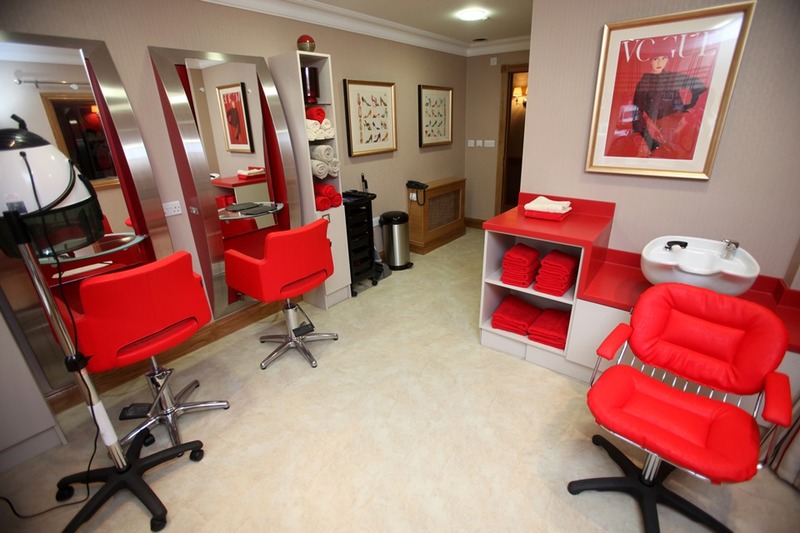 Our facilities allow residents to continue enjoying the everyday routines they cherish, such as having their weekly hair and nail appointment at the luxurious ‘His & Hers’ hair salon or catching up with friends over fresh coffee and homemade cakes in the vibrant café, which includes an airy conservatory area. 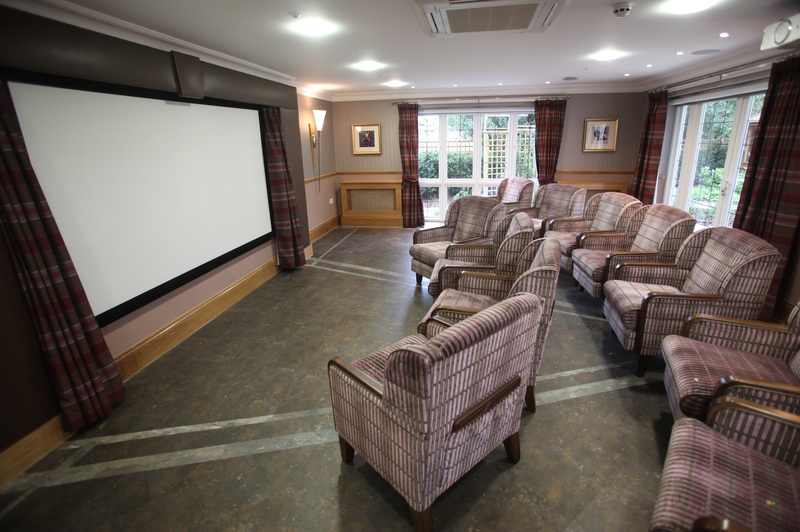 Residents can also enjoy their favourite film in the dedicated state-of-the-art cinema, have a family get together in the celebrations room or unwind with a relaxing massage in the home’s luxurious therapy room. Anisha Grange Care Home has a unique ‘Community Room’ which is used by local groups and classes and allows residents to participate in activities they have always enjoyed, or try out new activities that they may not have had a chance to do before. From our ‘In Stitches’ sewing group to race nights, arts and crafts, baking and gardening club; activities are tailored to meet the needs of each individual resident. 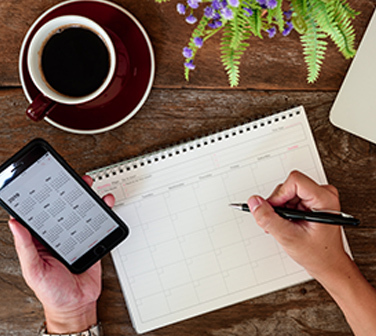 A packed calendar of activities is put up each week for residents to take a look at and choose what they would like to participate in. 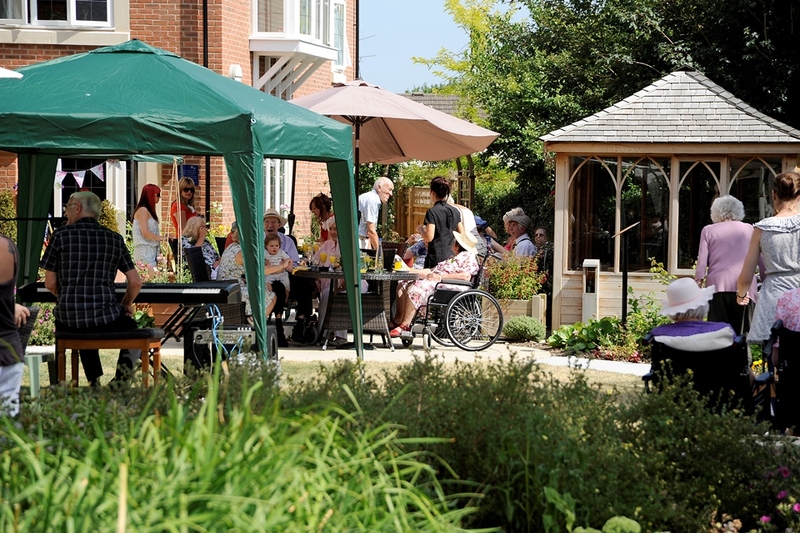 The care home, as with others in the Hallmark Care Homes group, is also known for its award-winning landscaped gardens. 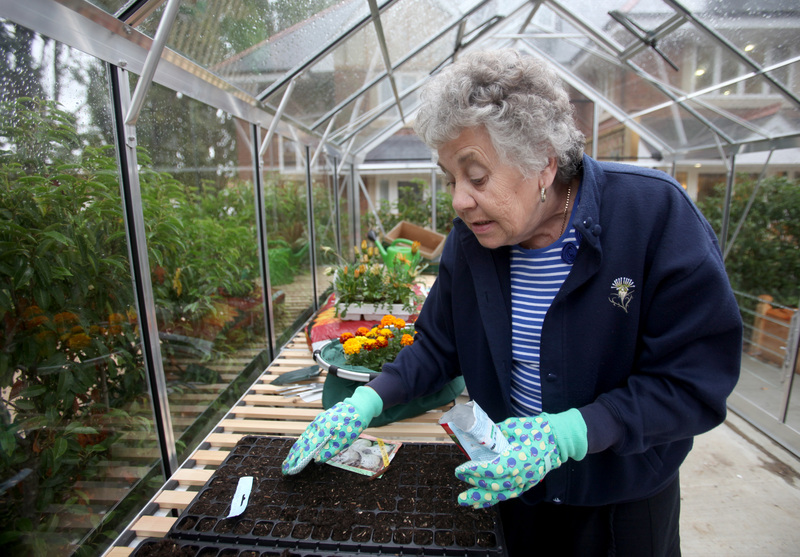 Residents are invited to take part in looking after the garden and preparing it for the well-known ‘Hallmark in Bloom’ competition, where we pit each of our care home gardens against one another to see who has the best garden in the whole Hallmark family! 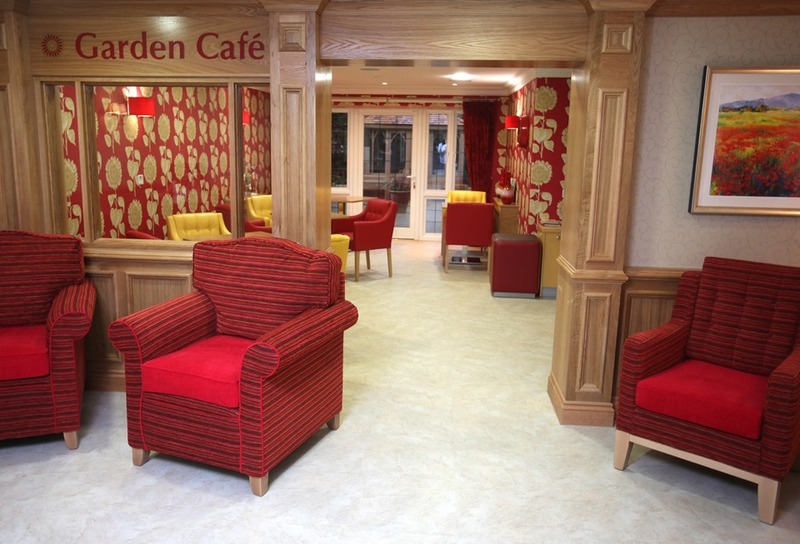 Meanwhile, our dementia environments are designed specifically to enhance the quality of life for residents, offering stability, reassurance and familiarity. 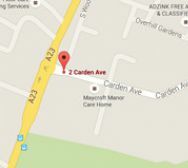 When looking for care homes in Billericay, we believe Anisha Grange is the perfect choice for you. 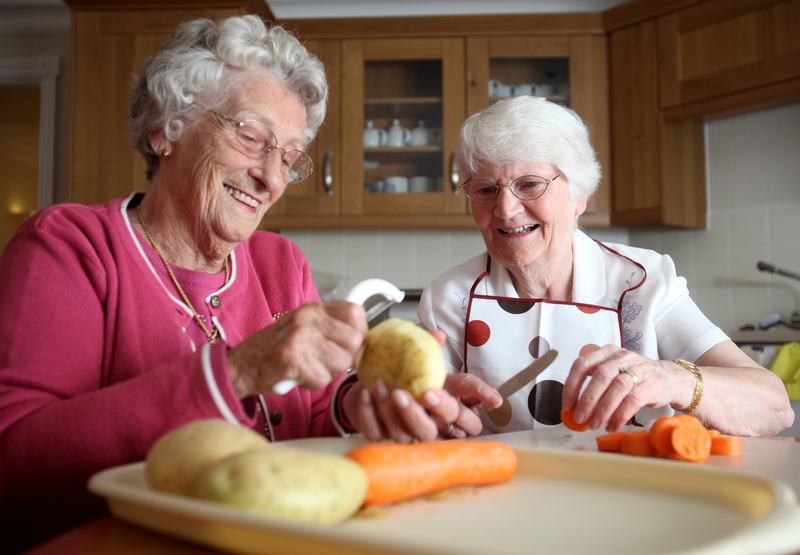 The dedicated teams at our care home in Billericay work closely with residents to empower them to take part in engaging activities that are tailored to their needs and based on lifestyle preferences. 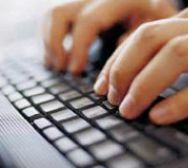 These take place both within the home and in Billericay and the surrounding areas and include tea dances, energetic exercise classes and excursions to the theatre, local exhibitions and community events. Our philosophy of relationship-centred care means we train our team with additional communication and observational skills to support the people we care for. As a result, Anisha Grange is one of the leading care homes in Billericay and Essex for those who are living with dementia. 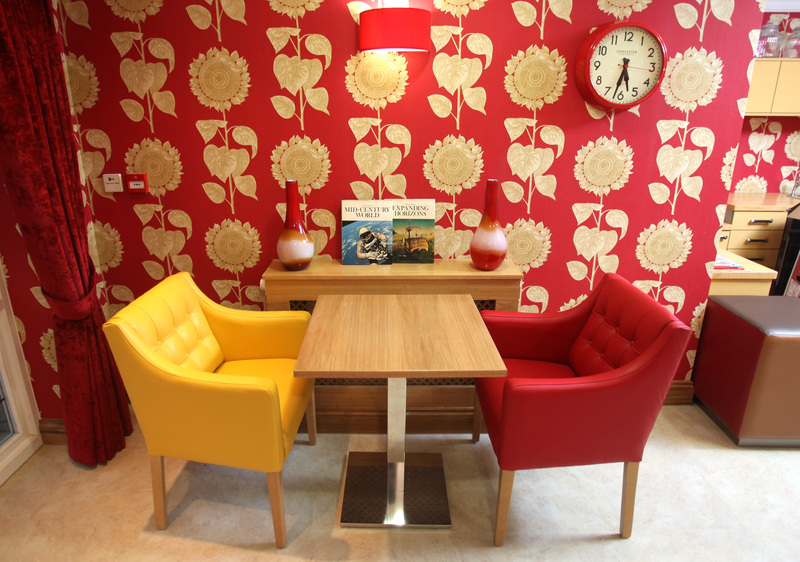 Pop in for a visit and see for yourself what makes Anisha Grange so different. 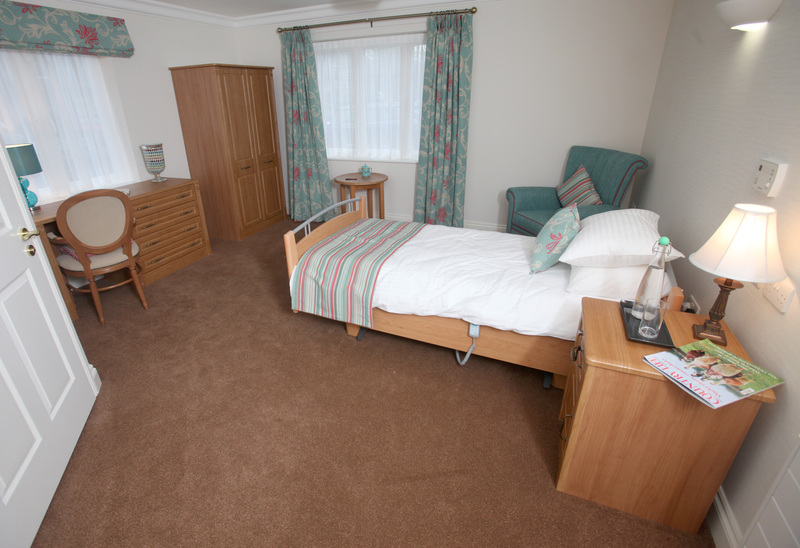 To find out more about our Billericay care home, contact us today or download our brochure. "We could not be happier with the way Mum has been looked after." 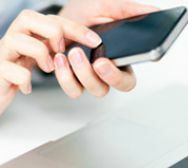 "I would certainly recommend Anisha Grange." "Residents are treated with dignity and respect." "Anisha Grange is definitely one of the best"
"We couldn’t have found a better home for mum"
"The team are not just staff, but an extended family. 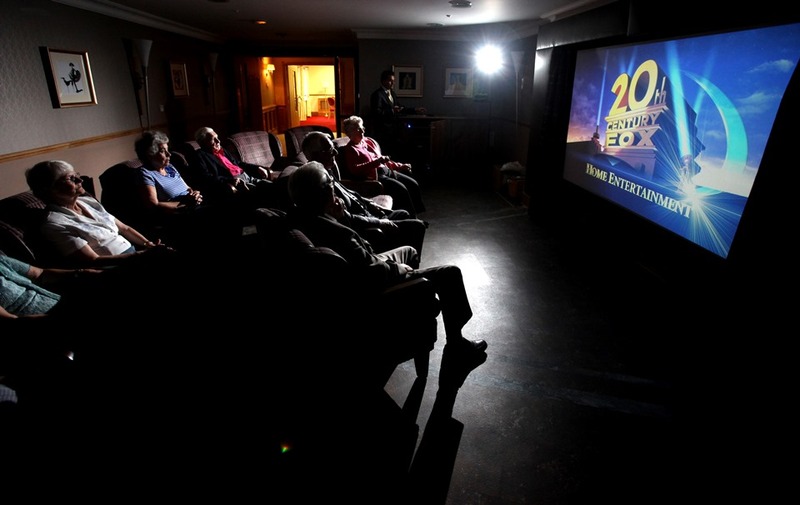 They go above and beyond our expectations." 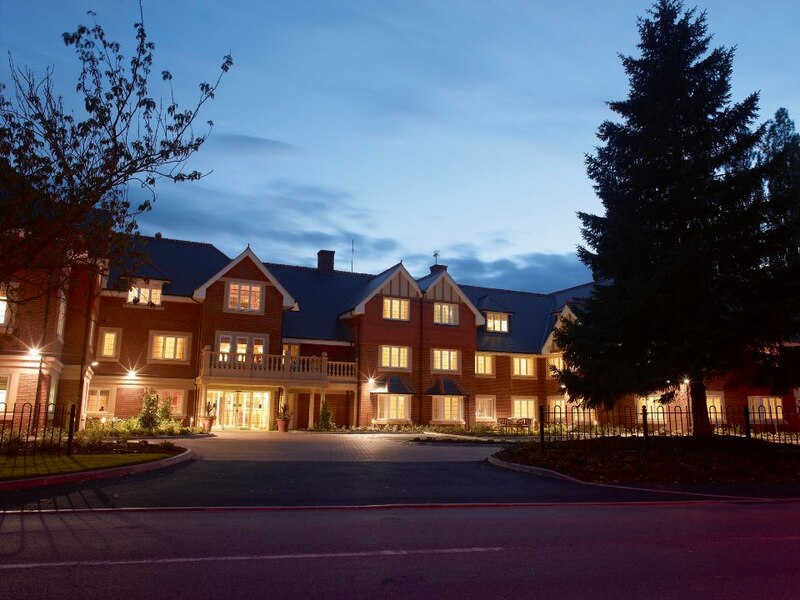 I am incredibly proud to say that I joined the team at Anisha Grange in December 2018 as General Manager, following a successful transfer from Hallmark Care Homes’ Outstanding rated care home in Ipswich. I have spent 17 years in the social care sector, firstly as a care assistant, then a nurse, lead nurse for a 40 bedded complex nursing community, a commissioning Deputy Manager and regional support role before I discovered Hallmark Care Homes. 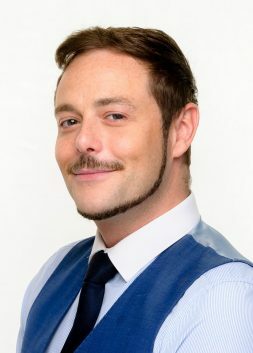 Initially I joined Bucklesham Grange in Ipswich as Clinical Care Manager from 2016 before being successful in a promotion to General Manager in 2017. Throughout my own journey I have been incredibly fortunate to meet and care for amazing individuals with inspiring life stories. 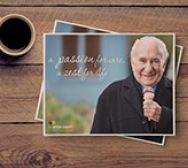 In this time my passion has never changed – the first residents that I met, enhanced my life and I feel a responsibility to enhance the lives of all those that I care for now and in the future. I promise to listen and respect your views as myself and the team continue with the vision of providing the highest quality relationship-centred care for all residents.